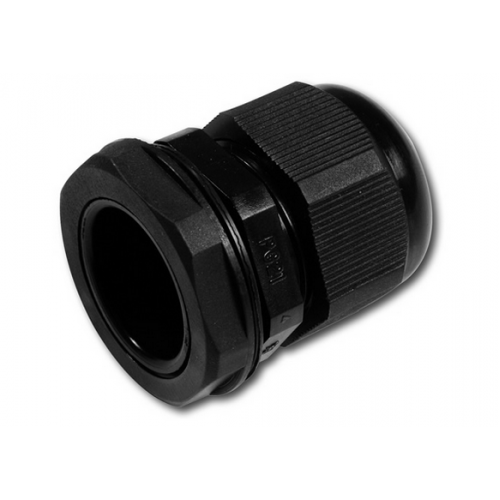 13mm IWS sealing gland. Designed to totally seal around the pvc pipe. Allows easy maintenance.